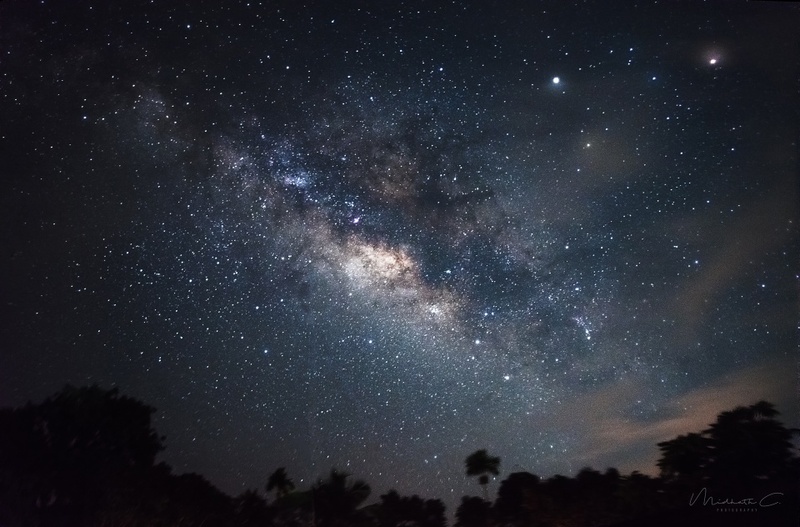 - Learn how to shoot milkyway. - Learn how to shoot star trails. - How to light paint foreground of the night sky. Includes 2 nights with accommodation and foods.